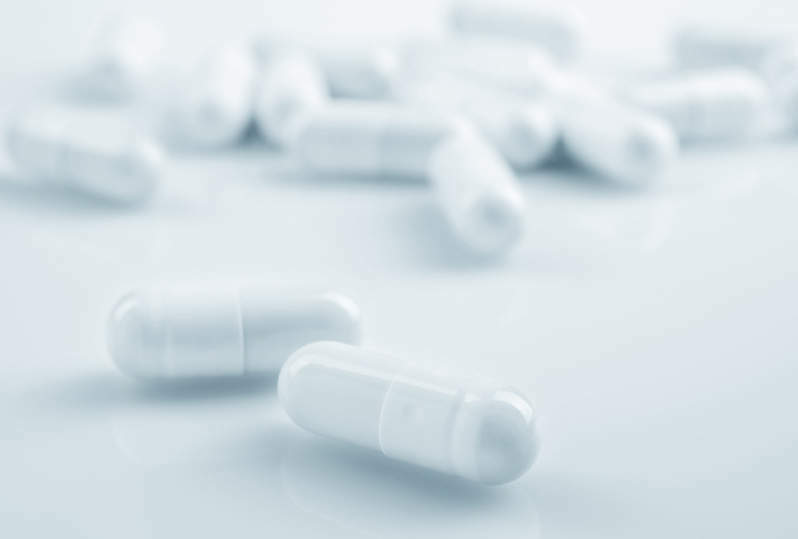 Ra Pharmaceuticals has announced plans to launch a Phase III clinical trial to evaluate a synthetic, macrocyclic peptide called zilucoplan in patients with generalised myasthenia gravis (gMG). The company has completed end-of-Phase II discussions with the US Food and Drug Administration (FDA) for its Phase III study. Zilucoplan is designed to bind to complement component 5 (C5) and block its split into C5a and C5b. The drug candidate is meant for subcutaneous (SC) self-administration. The pivotal, randomised, double-blind, placebo-controlled Phase III trial will compare the efficacy of a once-daily, 0.3mg/kg dose of the therapeutic with placebo in a total of around 130 subjects. Scheduled to be commenced in the second half of this year, the trial will measure change in the MG Activities of Daily Living (MG-ADL) score from baseline to week 12 as the primary endpoint. Subjects can choose to participate in an open-label, long-term extension study upon completion of the trial. In the Phase II trial, zilucoplan led to clinically meaningful and statistically significant improvements in both primary and key secondary endpoints at week 12. The therapeutic demonstrated favourable safety and tolerability. Ra Pharmaceuticals intends to expand the development of zilucoplan into additional tissue-based, complement-mediated disorders. It will start a Phase II trial in an undisclosed neuromuscular condition in the second half of this year. The company also revealed plans to postpone further development of zilucoplan in paroxysmal nocturnal hemoglobinuria (PNH). However, the dosing will continue in the Phase II PNH programme’s long-term extension.